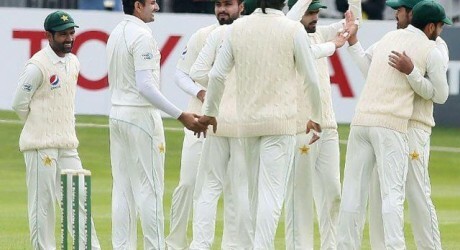 London, The first test match between Pakistan v England will be played from 24 May 2018 and both the teams are in full forms and they will be ready to fight against each other in the Lords test match. 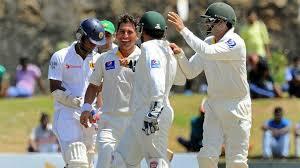 Pakistani coach and the management have announced the 12 member Pakistani squad to play the first test match. Muhammad Amir has returned back in the team and he will show the swing and pace and he will create problems for the English batsmen. Faheem Ashraf will also be part of the national team as he proved that he is good all rounder and he filled the place of the additional pacer in the national team. Shadab Khan will also be expected in the national team as he has good turn and control over the ball and it will be very effective weapon against the English team. According to Mickey Arthur, head coach of the national team that Imam ul Haq played excellent inning in the first test match and he proved his talent and capability by playing under tense pressure. Babar Azam, Azhar Ali and Asad Shafique are the leading and very promising Pakistani batsmen and they have gained their form. 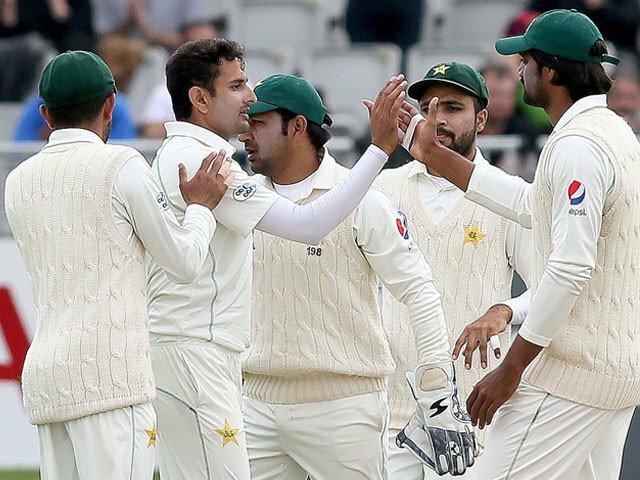 They played many excellent innings and now they are learning the new tricks of the modern cricket and they will face their hosts in the coming test matches.